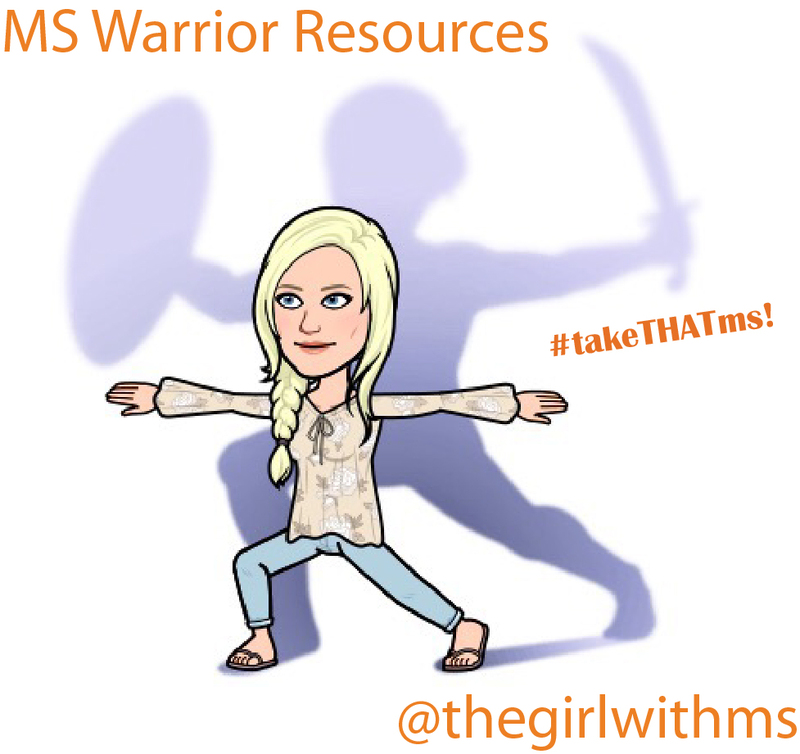 Girl with MS - Tips & Tools for Thriving with Multiple Sclerosis: MS Nurses in US! 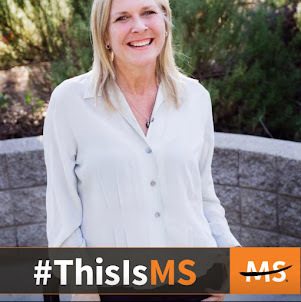 For awhile now I've been reading about the MS nurses available in the UK and other countries, someone we can call for support and questions about multiple sclerosis. Well, we now have them here! 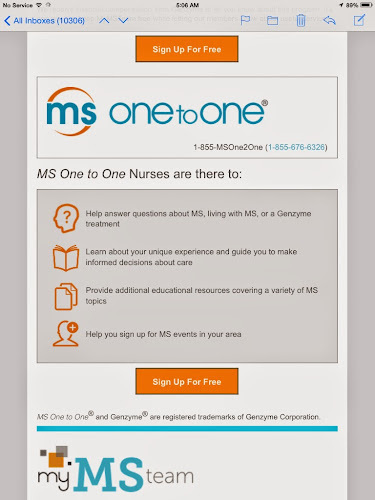 Thanks to Genzyme corporation, maker of Aubagio, we now have access to MS nurses via their new service, "MS One to One". 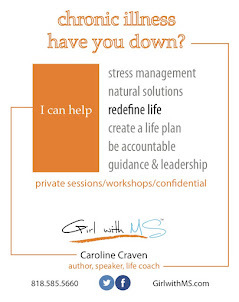 Click to sign up. We’re always on the lookout for helpful services that could benefit members of MyMSTeam. We recently learned about MS One to One®–a free program from Genzyme that lets you speak directly to an MS nurse during regular MS One to One call center hours–Mon—Fri 8:30 am—8:00 pm ET. In addition, there are also on-call MS nurses 24 hours a day, every day. 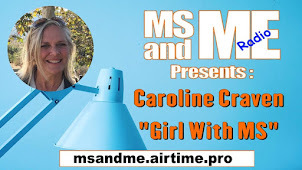 You can register for MS One to One even if you’re not on a Genzyme treatment. 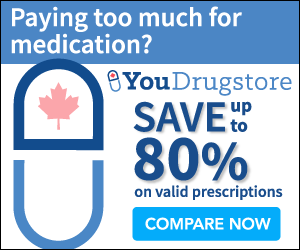 We receive financial compensation from Genzyme to let you know about this program. It’s one way we keep MyMSTeam free while letting our members know about useful services. " 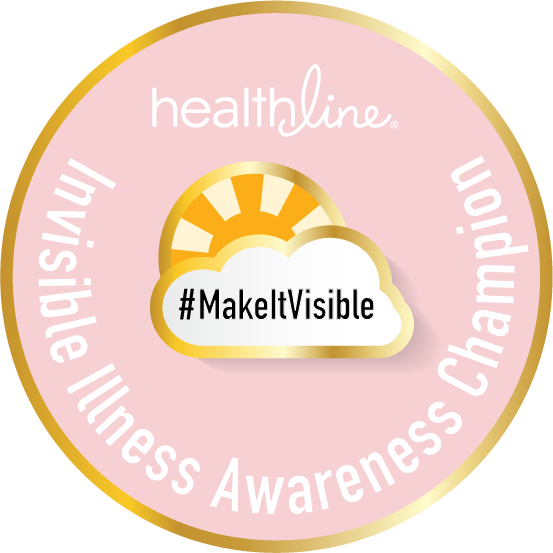 Man, I sure could have used this program 14 years ago when I was first diagnosed. Especially with all those newly diagnosed questions. But I could use it today for much needed continual support. So, I signed up. You can even have a nurse call you and check in on you. How cool is that? !